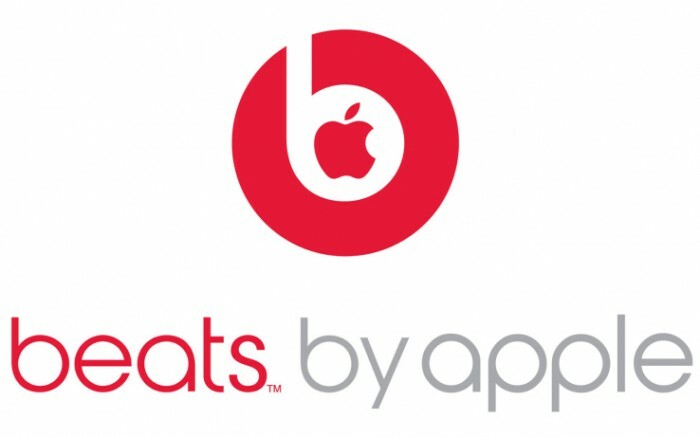 *Apple has officially announced that it has purchased Dr. Dre’s Beats Electronics for $3 billion. 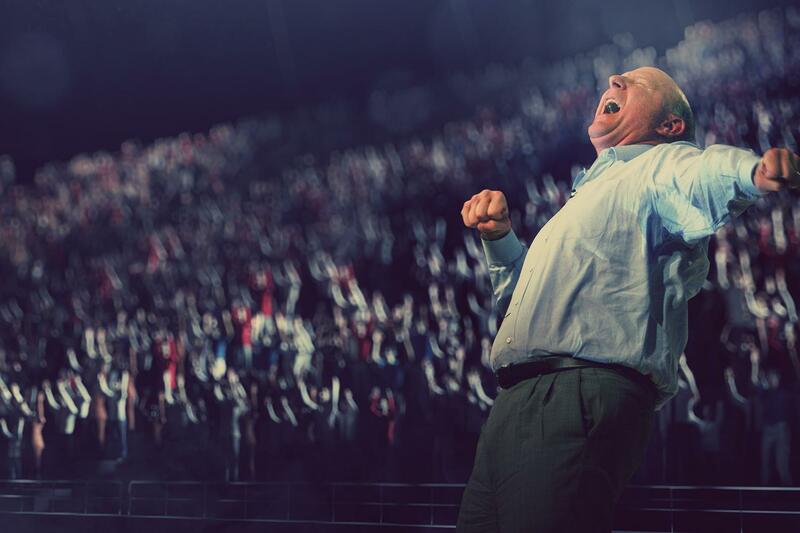 With iTunes sales slowing, the move gives Apple something it desperately needs to compete in today’s digital music world – a subscription music service. The Super Bowl champion Seahawks presented President Barack Obama with a “12th Man” banner during their visit Wednesday at the White House. 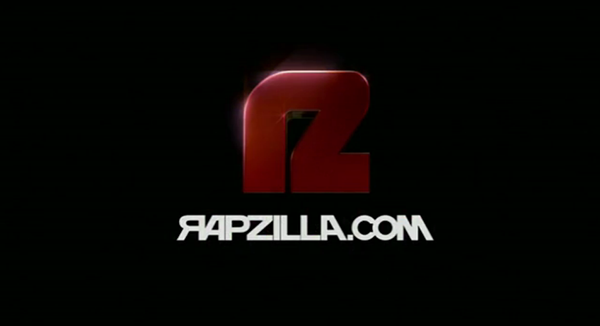 RAPZILLA TOP 10 CHART - WEEK OF MAY 14 - MAY 20, 2014. WHAT ARE YOUR THOUGHTS OF THIS LIST? What Is at the Root of Deception In the American Church?